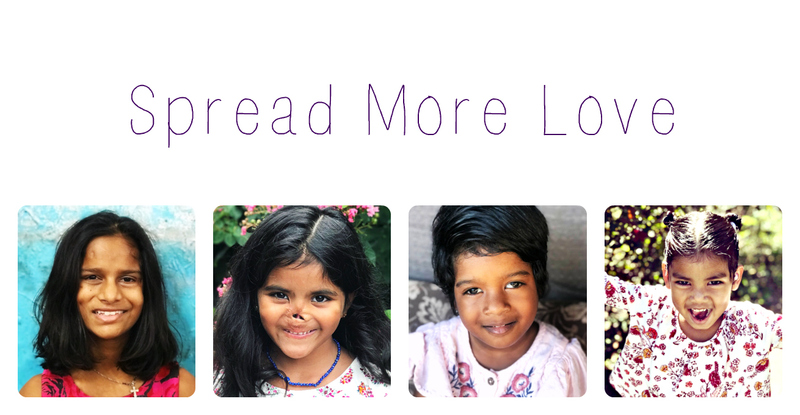 Spread More Love: Miracle Monday = REFERRALLL!!!!!!!!!!!!! It started off great with my very good friend Mer getting long awaited amazing news about her adoption. I was SO happy for her!!! Munni, Rollie, Simon and I all headed out to the reservoir for an awesome walk. It was so beautiful. She had a little girl for me. WHAT???????? Oh my goodness, my heart started beating a millions times a minute!!! I'm going to stop for minute to say to tell you that I thought long and hard and prayed about what I'm going to say next. I wasn't sure if I should keep it completely private. After prayer and talking with a friend, I decided to be open and share in hopes that awareness would be raised. So, back to the conversation with L. She told me that this little girl is completely healthy with no conditions. Cognitively, she is on track. She told me that she is beautiful and that her eyes are captivating. She will be two next month. 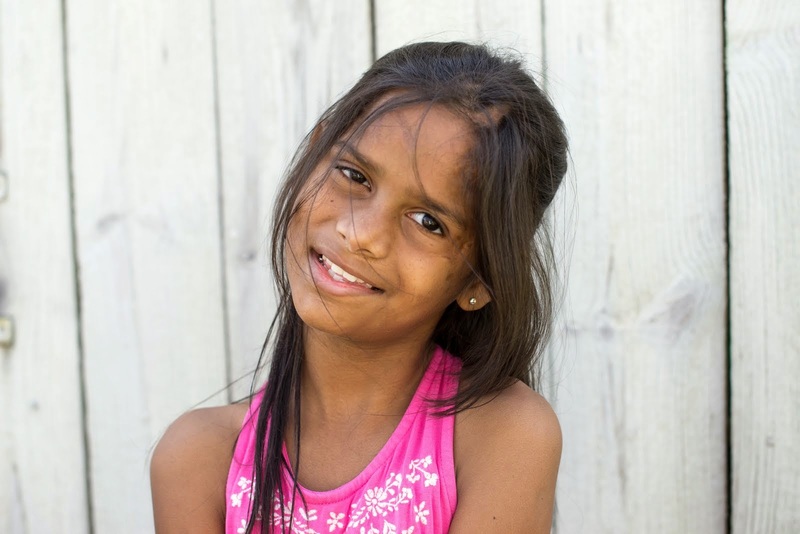 But, as an infant, she was "thrown away" and found in a garbage dump. The ants had eaten away most of her nose. I started to cry. I couldn't imagine what this precious, sweet, little baby must have endured in the few short weeks of her life. When L told me this, we were 20 minutes from my house. She told me she was emailing me the info on her and her photo. L told me to pray about it and let her know. She ended the conversation by telling me that when she saw this little girl's face, she immediately thought of Munni and me. I sped drove home carefully and ran to my computer. L was right. She is beautiful!!! The plastic surgeon in her country said that is can be corrected with modern plastic surgery; however, because she is so young, they won't even begin the process until she is around 7 years old. I prayed and prayed. 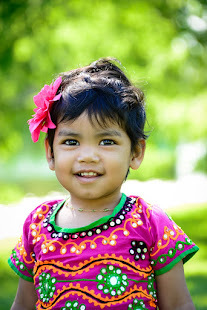 One thing that kept coming to mind was how much I felt the Lord had been leading me back to Ind*a so that Munni could have a little sister- someone with whom she could have an intense bond. 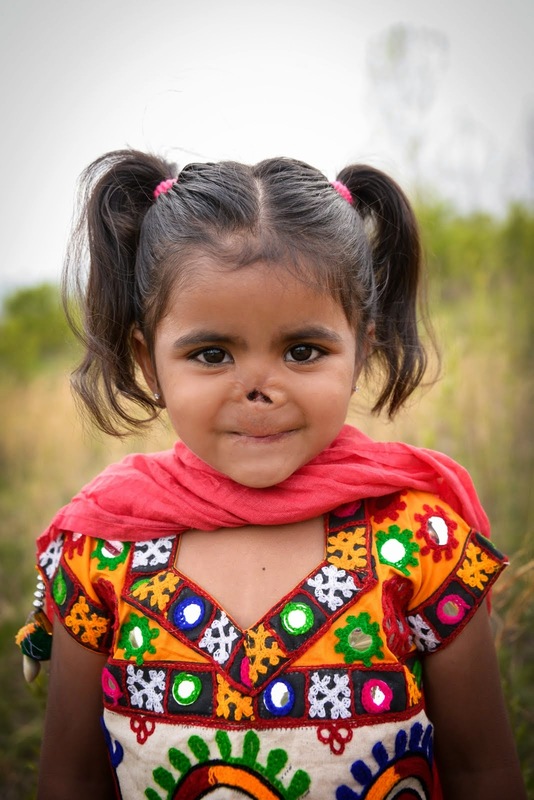 Both Munni and baby R. have experienced extreme trauma to their faces. To be able to understand in a way no one else could, I think is a gift. I was bit in the face by a dog when I was 22. It took a year before they would do plastic surgery. That was a very, very difficult year for me. My self-esteem struggled and my love for dogs was greatly impacted (hard to believe, I know :) Anyway, this kept coming back every time I prayed. About 4 hours later, I emailed L and told her I didn't need 24 hours, I already knew she was mine and if she truly is available, I'm all in. Tuesday morning L emailed me and told me that indeed she was available!! She had talked to M in India, who in turn, spoke with the orphanage. They are very happy for baby R!! M told L it was a go! This morning when I was taking the doggies out, L called to tell me that I am officially matched with R on the website!! This isn't an official referral but what it does is makes sure that no one else can adopt her. So, here's the fun part :) In order to get the money together for her official referral, I am launching an amazing fundraiser !! God gave me this vision way back in early May. Funny thing is, I thought he was leading me towards starting a non-profit. I think all that time, he was preparing me for this moment! I needed the door to be completely closed on Africa before I could 100% move forward with Ind*a.
I sent this company my sketches from May and they made these awesome t-shirts!! 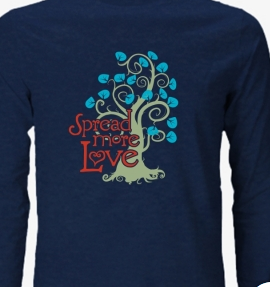 This is from a Mother Theresa quote where she said, "Spread More Love, Everywhere you go!" - The fundraiser will last for 20 days. - I have to sell a minimum of 50 items (shirts, long sleeve, hoodies, etc). - If at the end of the 50 days I haven't sold 50, then no credit cards are charged, no money exchanged. - YOU can help by "joining the cause!" If you join the cause, they will give you a specific URL. If you get 10 people to buy a shirt through your URL, then YOU GET A FREE SHIRT!!! It's a WIN-WIN!!!!! I am praying that this will be the biggest domino effect fundraiser EVER and that it is completely blown out of the water!!! I am humbly asking for your prayers and support....Will you spread more love? Oh my goodness! Praise God!!! So excited for you! God is building your family in such a beautiful way!! I have goosebumps -- I am so happy for this little one, who has already been through so much. She has no idea how much she will be loved by her mama and her big sister . . .
Wow! What amazing news! I am so thrilled for you. How long do you have to wait to travel? Love the design on the shirts. God hand picked her for your family! How excited will big sister be?!? I'm so buying a shirt! I'm a friend of Jincy's and a fellow mama through adoption! I just read her post on FB which linked to your blog. What a beautiful story of how God is building your family again! I've said a prayer for you and for both of your girls this morning, and will continue to pray as God prompts! Blessings to you! This is fantastic news! I am so looking forward to watching how this journey unfolds. Oh my gosh!! How very super duper awesome!!!!!! And wow. Just wow. I just can't fathom the pain and fear that little girl had; I started crying reading about the trash and the ants. I am so amazingly happy for you and Munni and little R. Oh Kristen, I'm SO HAPPY for you! I am so happy for you, this little girl and her big sister.